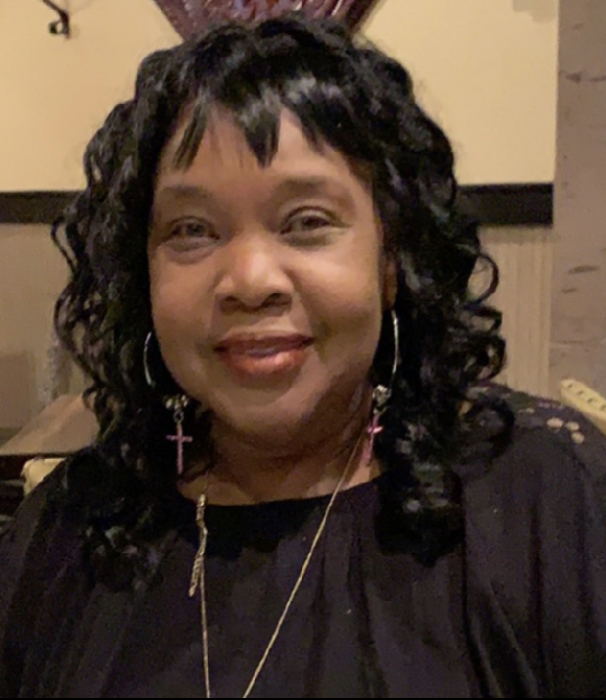 Obituary for Zella Jean (Fields) Fields "Zel" | Dixon Funeral Home, Inc.
Zella Jean (Fields) Fields "Zel"
Funeral services for Zella Fields, 58, of Brazoria will be Saturday, March 30, 2019 at 11:00 a.m. at Greater Mount Zion Church in Brazoria with Rev. Anthony Bonner officiating and Rev. Carl Lee Kemp eulogist. Burial will follow at St. Paul Cemetery in Brazoria, TX. She passed away on Thursday, March 21, 2019 at CHI ST. Luke’s Health- Baylor St. Lukes’s Medical Center in Houston, TX. She was a member of New Mt. Zion Baptist Church. She attended Sweeny Independent School District and graduated May 1979. She loved cooking and singing. Her greatest joy was spending time with her family especially her grandchildren. She was preceded in death by her parents; Rev. Oddie Fields, Jr. and Patsy Ward Fields and niece, Lashonda Clemons. She leaves to cherish her loving memories; son, Cedric Johnson, Brazoria; daughters, Heaven Fields, Brazoria and Destinee Fields, Lake Jackson; grandchildren, Lyrique Fields, Zeyn Fields and Haliyah Woodard; sisters, Martha Petteway (Frank, Sr.), Eliza Franklin (Rev. Gilbert), Debra Fields-Bell (Willie) and Syondra Fields; brothers, Rev. Millington Fields (Sara), Oddie Fields, III (Owana), Harry Fields, Sr. (Diane), Wayne Fields (Carol) and Bennett Fields (Rolanda); best friends, Greta Thomas, Angleton, Darnisha Lewis-Ceasar, Lake Jackson and Debbie Jones, Angleton, host of nieces, nephews, other relatives and friends. Active pallbearers will be Brandon Fields, Justin Fields, Trevin Franklin, Dwayne Williams, II, Reggie Edison, Frank Petteway, Jr., Chad Clemons, Oddie Fields IV, Harry Fields, Jr. and Jason Fields. Visitation will be Friday, March 29, 2019 from 4:00 p.m. to 7:00 p.m. at Dixon Funeral Home in Brazoria. There will be viewing at the church on the day of the service from 10:00 a.m. to 11:00 a.m. There will be no viewing afterward. Final arrangements entrusted to Dixon Funeral Home of Brazoria at (979) 798-9113.